THIS summer INDIE will celebrate its tenth year at Deer Farm in Mitchelstown on the August bank holiday. The mighty Gavin James is now on the bill while young Scottish songwriter Lewis Capaldi, with 25m streams on Spotify, makes his debut. 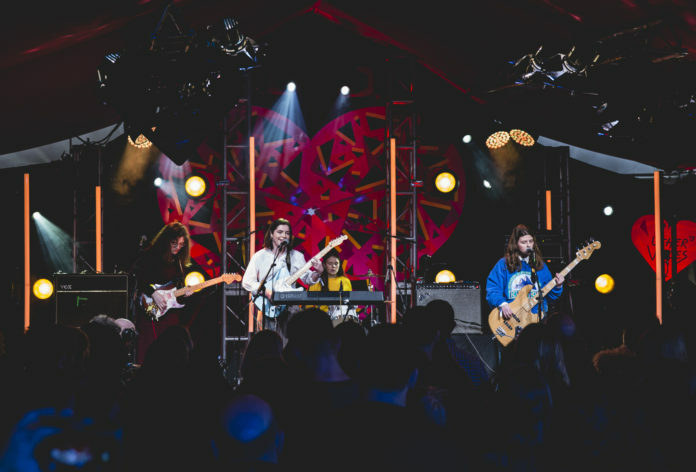 Add in one of Ireland’s best selling indiebands of all time, Something Happens with a fully fit Tom Dunne ready to get back onstage, and Irish grunge royalty Kerbdog and the festival is really taking shape and sure to appeal to a wide audience. Also added to INDIE19 were Norwegian pop sensation Dagny, Limerick teen punk rockers PowPig, Fangclub, Thanks Brother, Saarloos, Yonaka, Flynn, Jack Vallier and Fia Moon. Already confirmed is Bastille, Biffy Clyro, Maxi Jazz (DJ Set), All Tvvins, The Undertones and The Frank & Walters.